Tickets for the spectacular LGCT Madrid are now on sale and selling fast! Click here to book your place now! The Longines Global Champions Tour and GCL team series return to the vibrant city of Madrid from 4th - 6th May for the first European leg on the circuit. Last year, 9 out of the World's Top 10 riders locked horns for a sensational battle, with the then World Number 1 Kent Farrington (USA) fittingly coming out on top. As a prestigious addition to the Championship calendar in 2013, Madrid is a globally significant capital which buzzes with sophistication and energy, with this event marking the fourth stop on the 2018 season calendar. 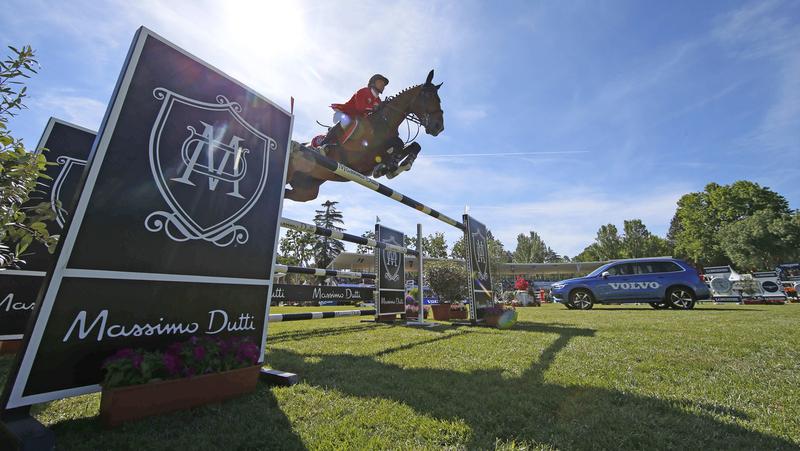 Madrid’s exclusive country club, the Club de Campo Villa de Madrid, will host LGCT and GCL at its equestrian centre, where the best riders and horses in the world will compete in the stunning grass arena. The elegant Club de Campo Villa de Madrid is a well-known venue in the city and an important hub for those passionate about equestrianism. Tickets are now available but they’re selling out fast! For more information and to book your place, please click here. It will be unmissable.